The sector is in the spotlight in many parts of the world. Continents such as America have large oilfields that require a rapid, flexible and reliable energy response. 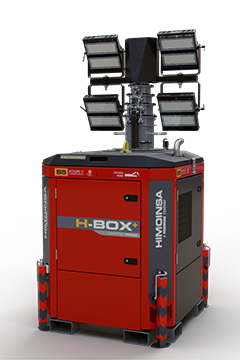 HIMOINSA generator sets have become a leading energy solution for operators in the Oil & Gas market. 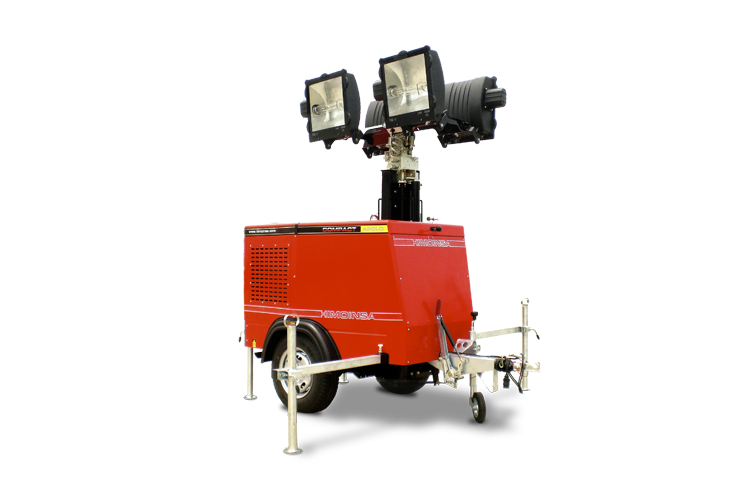 Generators with a broad power range from 10 kw to 2500 kw that have undergone thorough testing to guarantee continuous power supply. 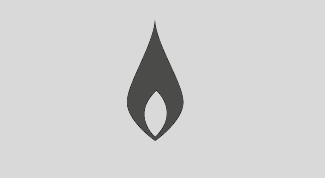 It is estimated that the global generator set market for the Oil & Gas sector will be worth $2.03 billion in 2020. The strongest market growth will be seen in Latin America, the Middle East, India and Africa, with China seeing the highest growth, not just in Asia, but worldwide. The oil industry breaks down into three main sectors: Upstream, Midstream and Downstream. HIMOINSA has provided power generation in major projectsin all three sectors, incorporating the comprehensive technical developments required for different applications. 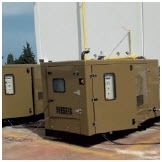 Generators from 10 to 2500 kW, running on a wide variety of gases, such as wellhead gas or associated gas. Robust engines that offer savings in running and maintenance costs, while meeting the most stringent emission standards. Gas train. 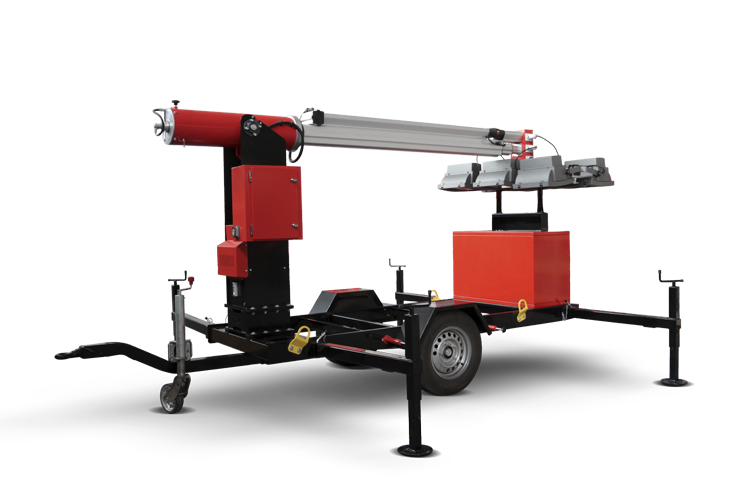 Guarantees the equipment is safe to use in compliance with local regulations. 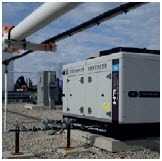 System incorporated by PSI to reduce derating with associated gas and thus avoid power loss. Soundproofing with high-density rock wool (143kg/m3 - 50mm thick) and special anti-rust treatment. More than 35 years' experience in manufacturing generator sets for the international market. 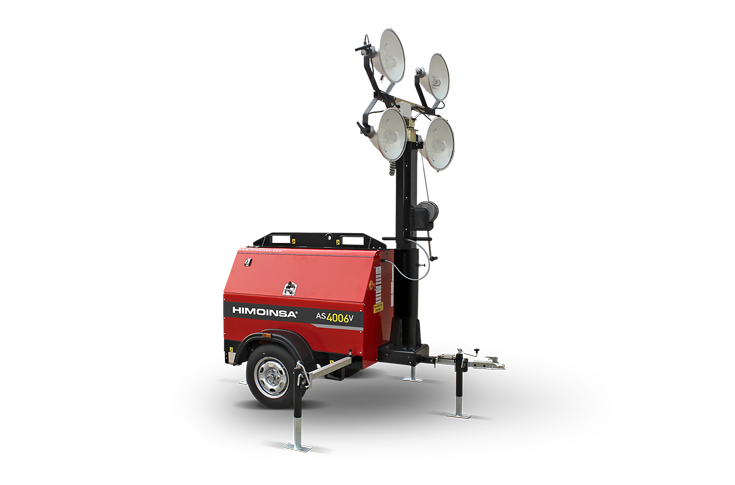 In its generators, HIMOINSA incorporates a gas train with a manual valve, gas filter, pressure regulator, double solenoid valve, low-pressure gauge, solenoid valve tightness checking, inlet and outlet pressure meter and a special start-up and shutdown sequence designed by HIMOINSA. The gas train complies with all required safety certifications for each country. Solid particle filter that prevents waste from entering the engine. Other optional filters to remove water and other unwanted elements suchas H2S. Regulates and stabilises the pressure inlet depending on the engine's requirements. Available for a wide range of pressures from 50 mbar to more than 200 bar.Contact HIMOINSA. Combines the safety of two valves in a single valve, eliminating the need for venting. Tightness checking ensures that valves are working correctly before they are opened. Low/high-pressure pressure gauge. Detects any drop in pressure in the fuel inlet. 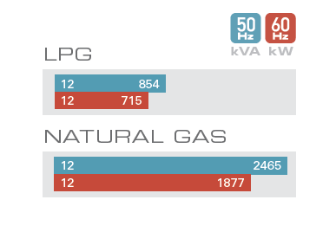 The HGY-25 generator, which runs on natural gas, only requires two services in its whole service life. The generator's estimated service life of 30,000 hours until overhaul is much longer than the average life of equipment of the same size. 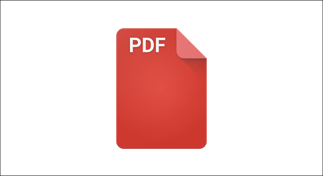 This means that it only requires two services throughout its entire working life. 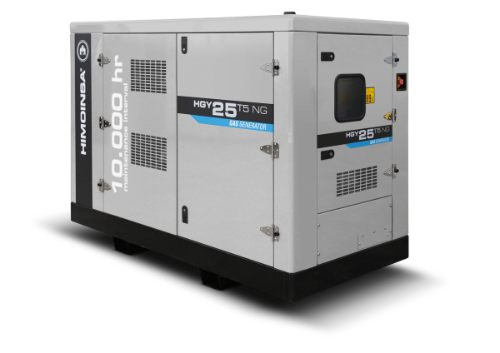 The HGY-25 generator, available for 50Hz and 60Hz, runs on Natural Gas, supplying 25 kVA of continuous operation power. Its maintenance intervals, up to 40 times longer than a gas generator set of the same size, make it a suitable model for isolated and difficult-to-reach areas that require a continuous supply of clean power, like coal seam gas wells in Australia or gas pipelines in Russia. 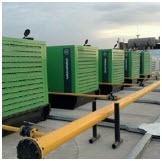 Generator sets designed to run in parallel and supply continuous power in projects that require continuous power. 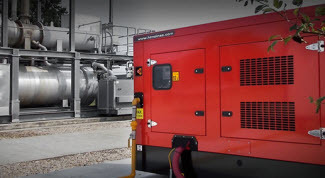 Gas-powered generators incorporate advanced control systems that activate one or more units, even remotely via a FLEET MANAGER, which also generates reports on status, fuel consumption and any alerts from the units that are running on site. 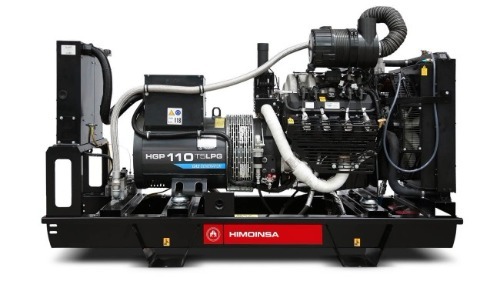 HIMOINSA has extensive experience in the design of gas powered generator sets for projects that require significant technical and engineering developments around the world. Its factory in North America, HIPOWER, has developed thousands of gas-powered generator sets for the largest natural gas fields in the United States. Its engineering team's know-how has been passed on to the other HIMOINSA engineering centres around the world, making it a leading genset manufacturer in the gas power generation industry. System for parallel generation between gensets, supply in island operation and connected to the mains. Accessories: MINT/SPI selector, voltage potentiometer, SCADA integration system.